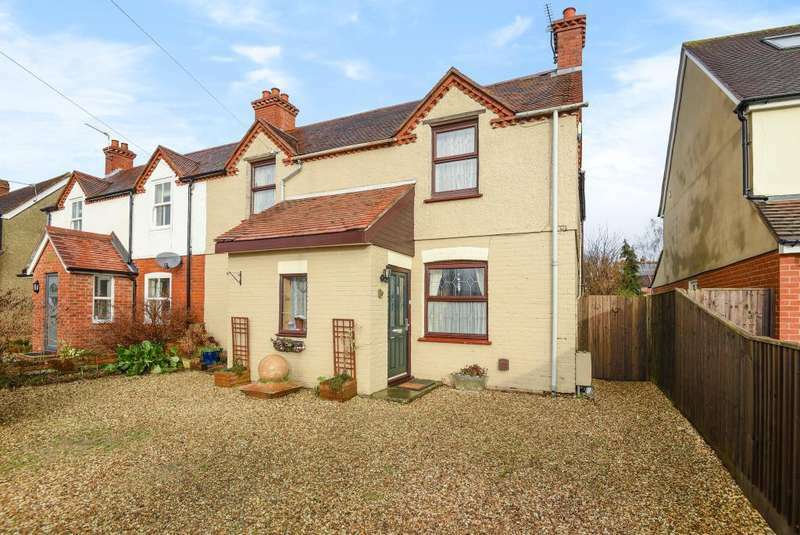 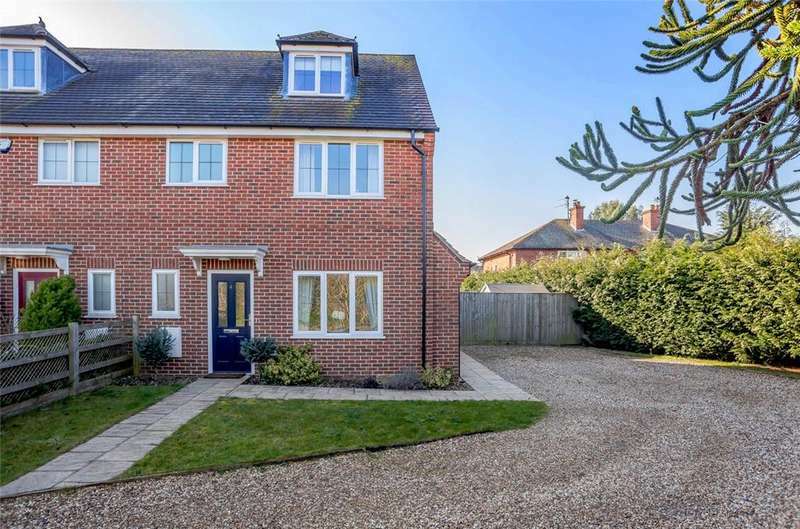 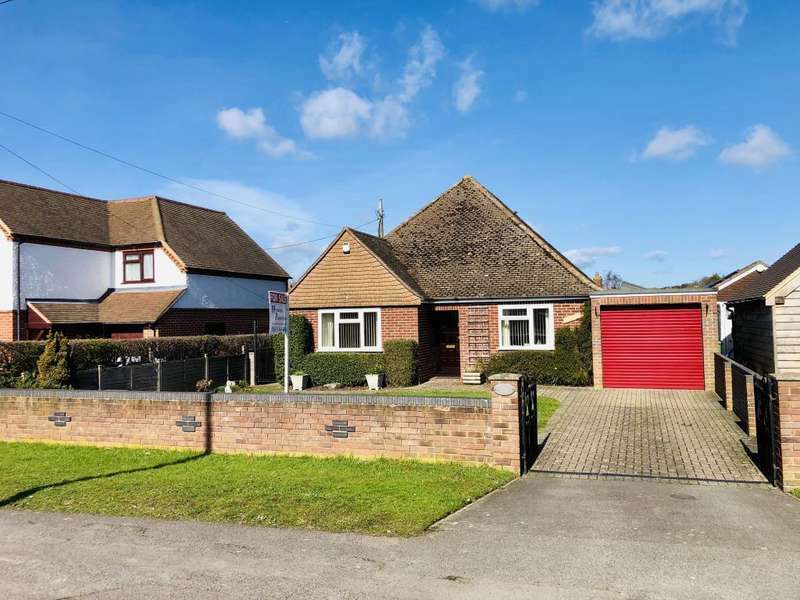 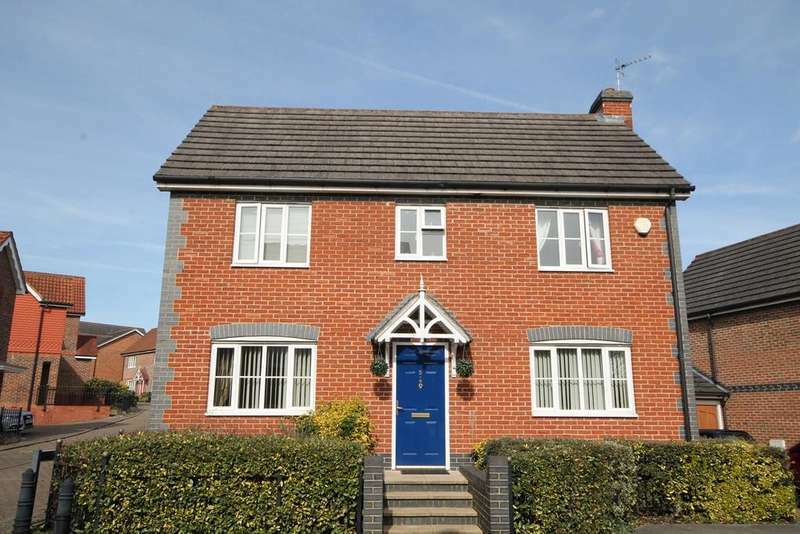 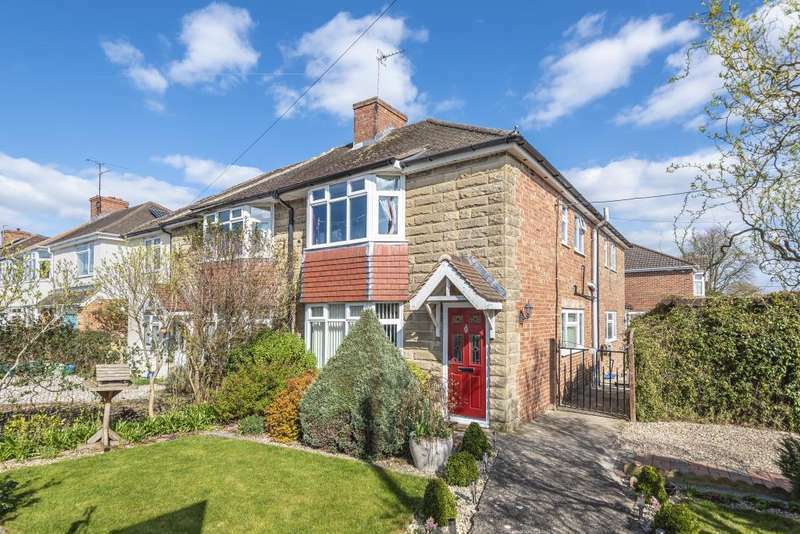 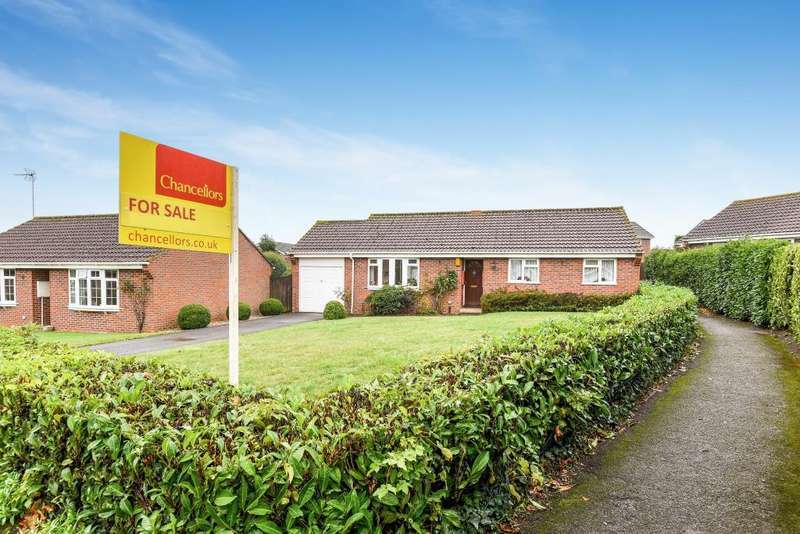 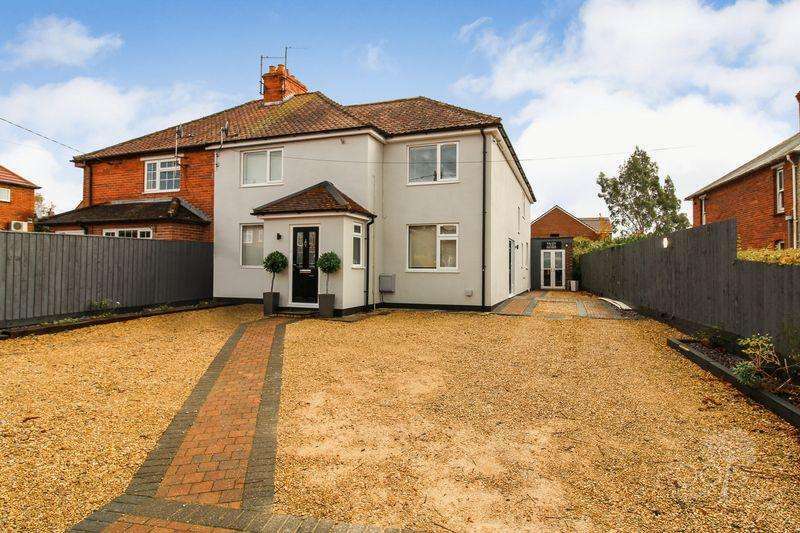 Located close to thatcham centre is this delightful five bedroom detached character house which has been pleasantly updated by the current owners. 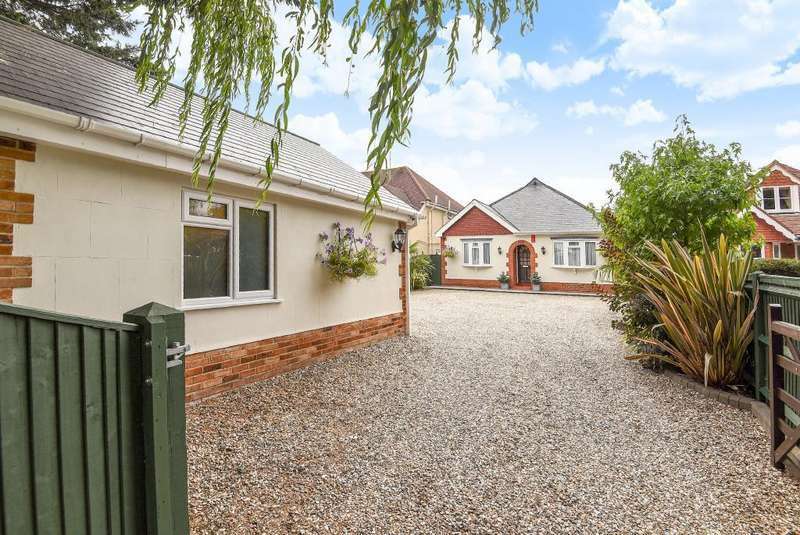 Situated in a prime location is this outstanding detached bungalow which comes to the market in show home order, viewing is a must. 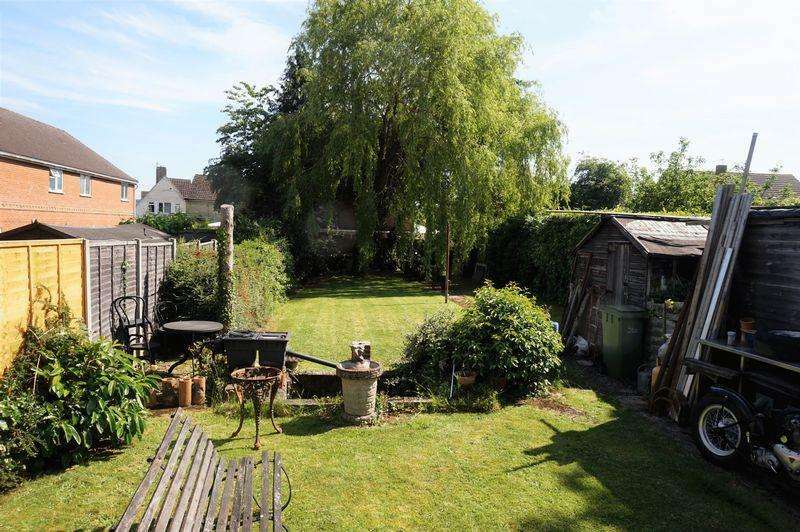 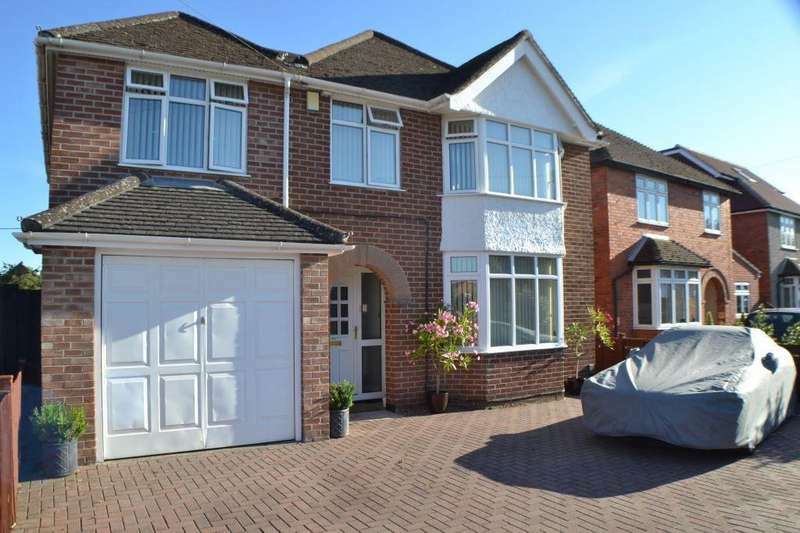 Situated within a prime location is this large four bedroom family home which offers a corner plot garden and driveway parking. 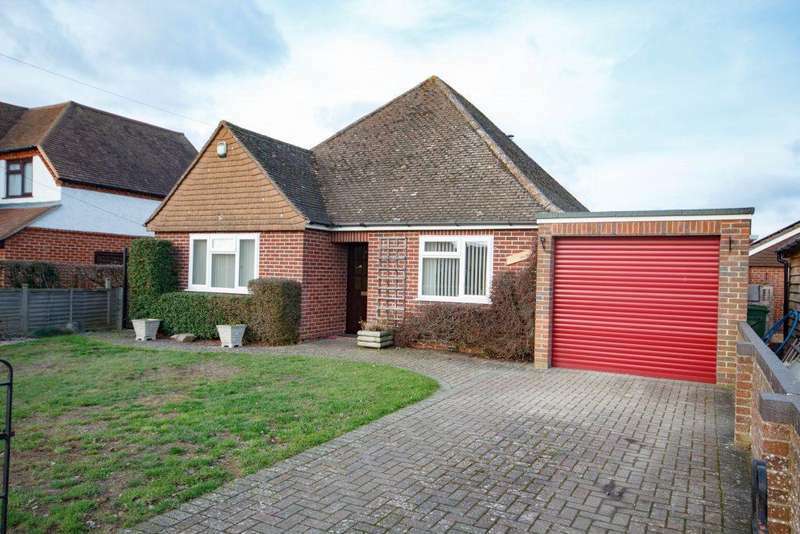 viewing advised.